B5000 Barbers Brunch run From Tamworth to Jacks Hill Caf�. 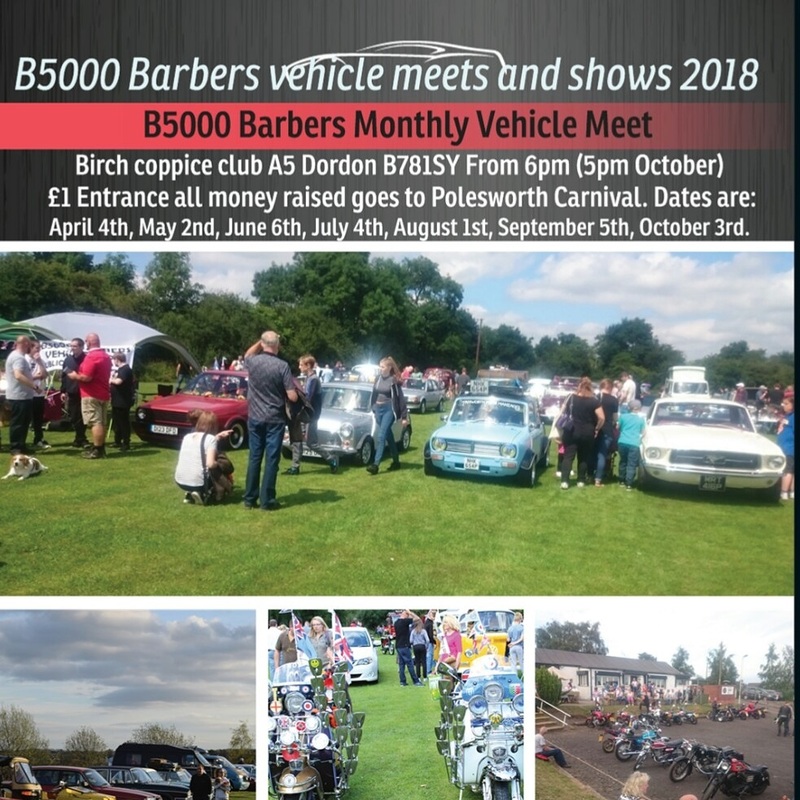 We will all meet at M42 Services J10 A5 postcode B77 5PS at 9.30am to leave at 10am, We will then convoy to Jacks hill caf� in Towcester NN12 8ET for brunch and to show off our vehicles. Then we will convoy back at 2pm. I have contacted Jacks hill caf� and we will be joining more vehicles and motorbikes when we get there.